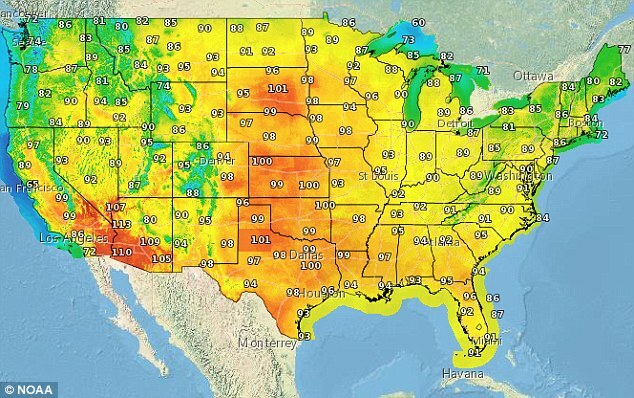 Weather forecasters are warning that one of the worst heatwaves are going to come to the central and southern parts of the U.S this week. The National Weather Service has warned that “This may be one of the worst heat waves in the last few decades.” Temperatures are expected to reach over 100 degrees with high levels of humidity! Cities such as Dallas, Chicago, Oklahoma City, Kansas City, St. Louis and Des Moines are impacted the worst, being in the extreme heat zone. If you’re planning on being in the sun this week, be extra careful and try to not be in the sun for extended periods of time. Are you a Hello Kitty fan but don’t want to travel to Hong Kong? 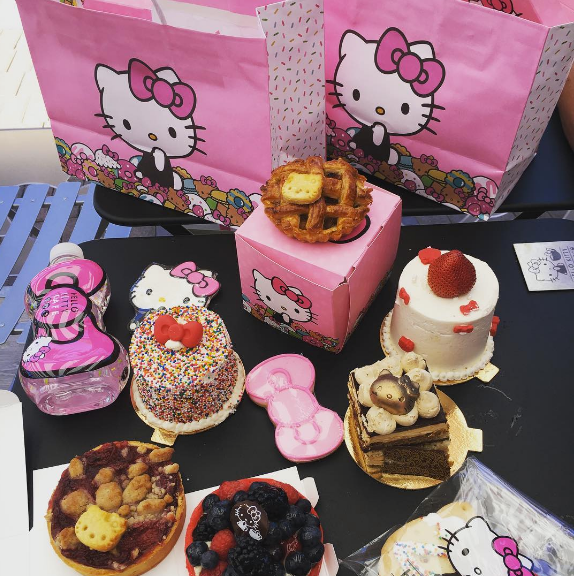 No need, there’s a new Hello Kitty Pop-Up Shop in California! Thinking of Planning a Trip to the U.K? You should plan your trip now while the prices are still low! With the recent referendum for U.K to leave the European Union, this dropped the British Pound to the lowest levels seen in the past two years at $1.30. 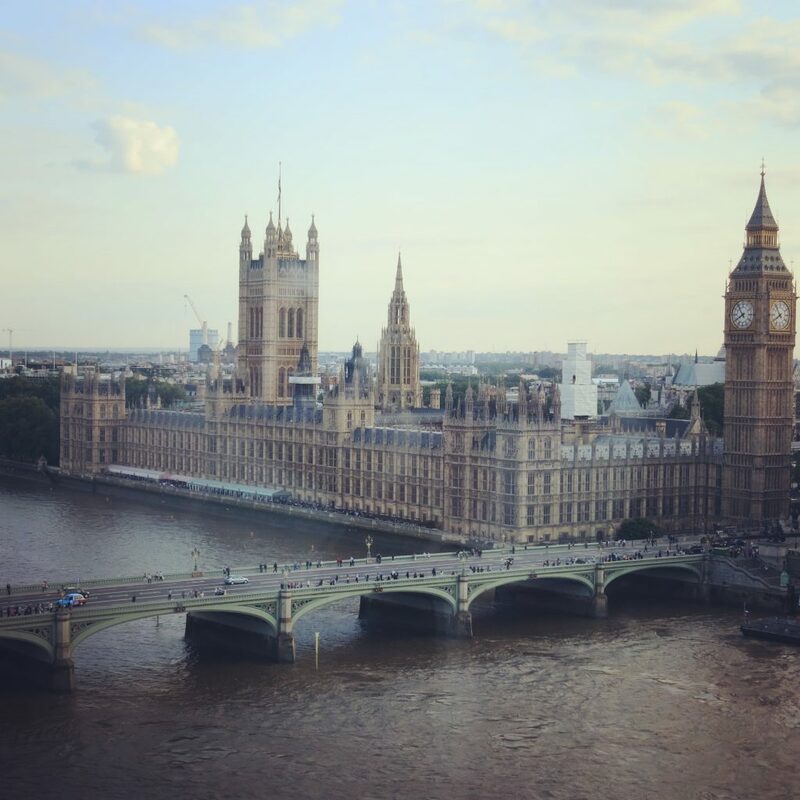 The British Pound is down almost 24% over the past two years, making it more attractive for Americans to visit due to the lower foreign currency rates. 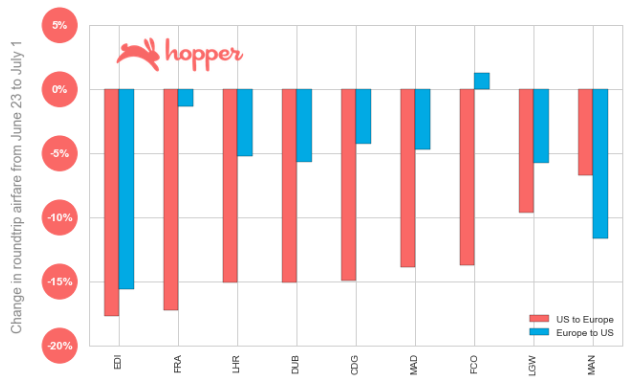 European Airlines have also dropped the prices of flights from the U.S to Britain and Europe by as much as 15% since June 28, one of the lowest rates ever seen in the past 3 years as seen in this Hopper graph. You should book your flights now before the prices increase as it’s unexpected what will happen in the next couple of months.